Picture cues for portion sizes and color codes for food types teach how to put together a healthy diet plan to manage diabetes. 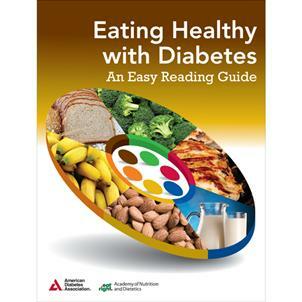 Care for insulin resistance and hyperglycemia with a healthy diet plan. 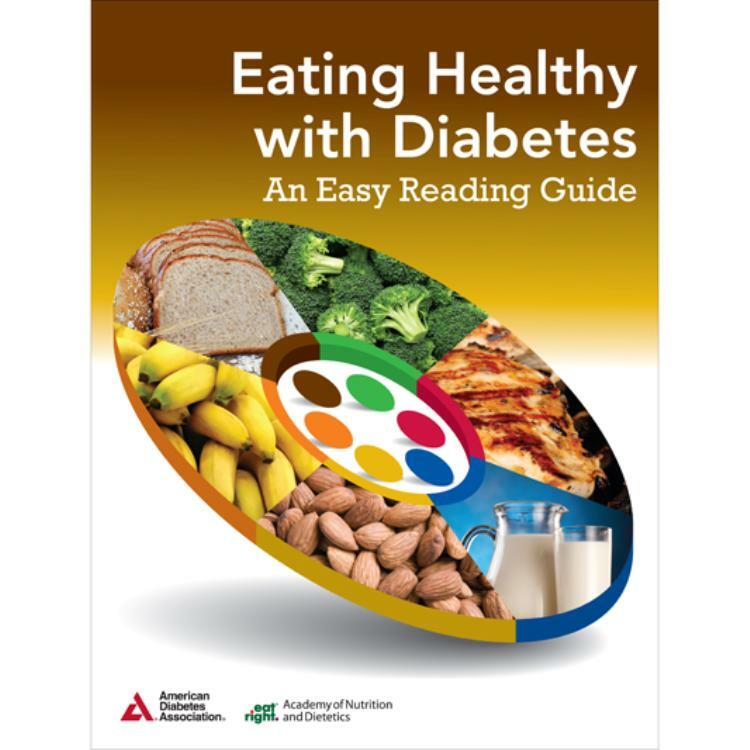 Education about portion sizes for starches, fruits, dairy and more will help keep prevent diabetes under control!